5) by the TPE environmental protection material made of ears, flexible and not hurt the skin. please contact "TENQ" and tell us your two way Radio Brand and model. * TENQ --- Focus on Two Way Radio Accessories. TENQ® is a Registered brand. 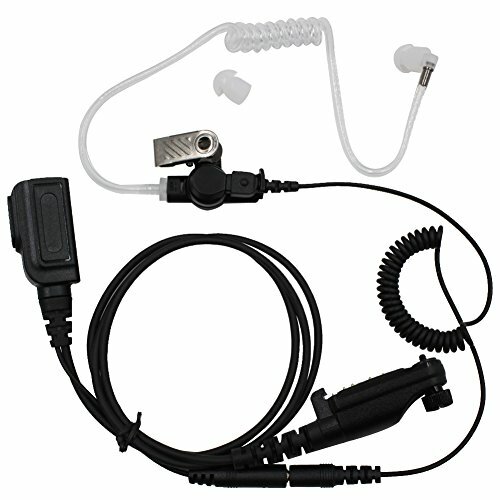 Welcome wholesale Walkie talkie Accessories - Earpiece/Headset/Speaker/Battery/case/Programming cable/Antenna From TENQ. By the TPE environmental protection material made of ears, flexible and not hurt the skin. If you have any questions about this product by TENQ, contact us by completing and submitting the form below. If you are looking for a specif part number, please include it with your message.